I listened each morning to The Silver Music Box while exercising on my “dreadmill” as I lovingly call it. 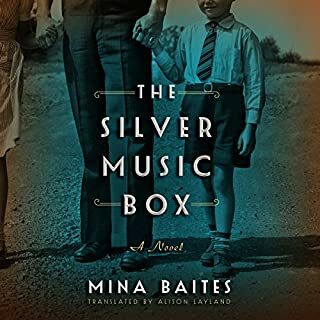 I could not wait to begin each day as this story is so very moving and beautiful. It made a not so enjoyable task quite easy. It is very well performed and paced. I had tears in my eyes when the narration ended. I recommend this book highly! 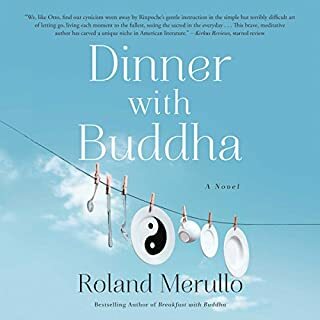 This series by Roland Merullo has been life changing for me. I am eternally grateful to him and to Sean Runnette. A wonderful thought provoking read. 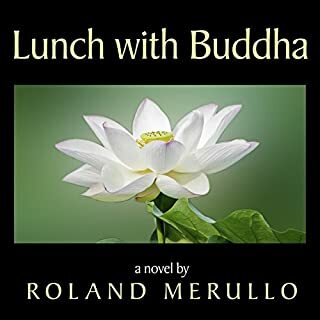 I enjoyed this book immensely and will definitely read the other two Breakfast and Lunch with Buddha books. Narrator did an excellent job.